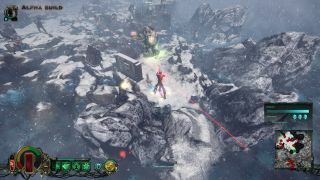 Neocore Games' action RPG, Warhammer 40,000: Inquisitor - Martyr, is now available via Steam Early Access. 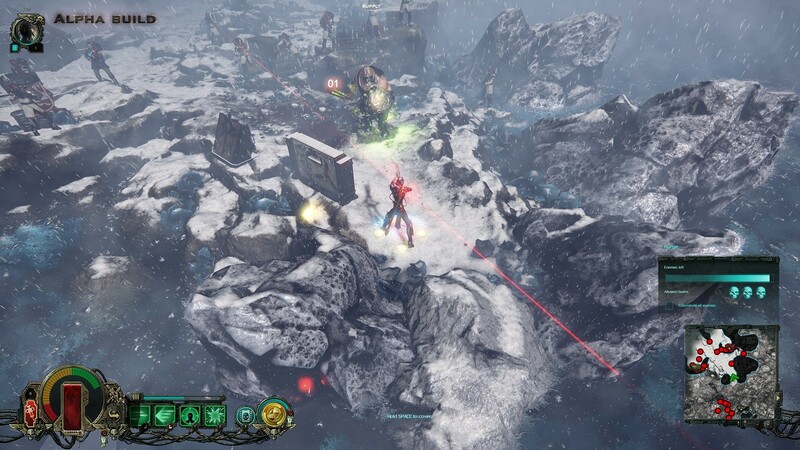 The Hungarian developer has some rather lofty goals in sight with this one, such as an "open world" that changes based on the (randomly generated) missions you accept and the choices you make during them. 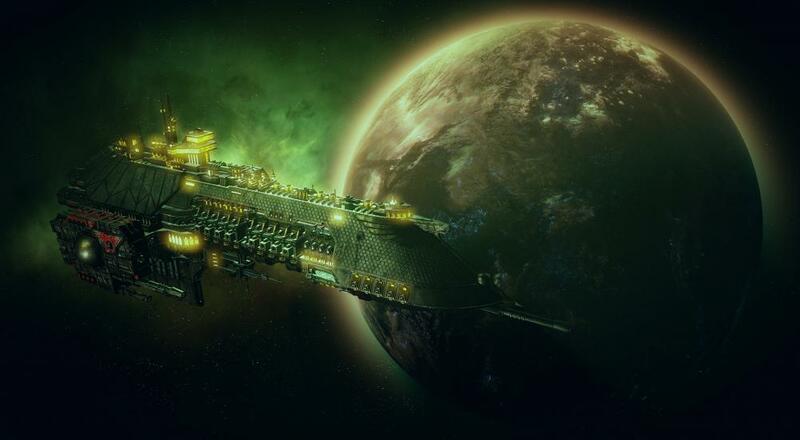 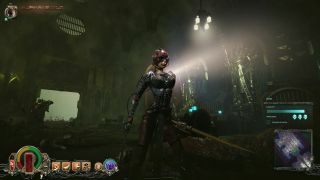 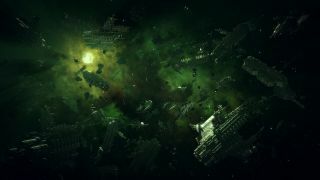 While there are single-player only campaign missions, the much grander Inquisitorial Campaign allows up to four players to team up to tackle a variety of missions. 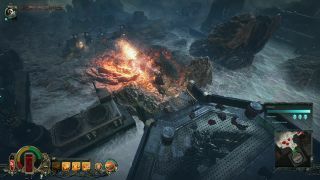 Within those missions, you'll be doing the usual clicking and looting that you find in Diablo and the like, but you'll also have specific objectives to complete. Some of those missions may even lead to new missions that are part of a "Grand Investigations." There's a lot of underlying mechanics at play here and I like the sound of it for a Warhammer 40,000 game, I'm just hoping that it all works out as intended. 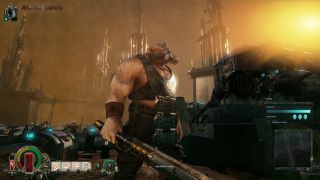 Warhammer 40,000: Inquisitor - Martyr is available via Steam Early Access for $44.99 (a 10% discount from the normal price of $49.99) until September 7. 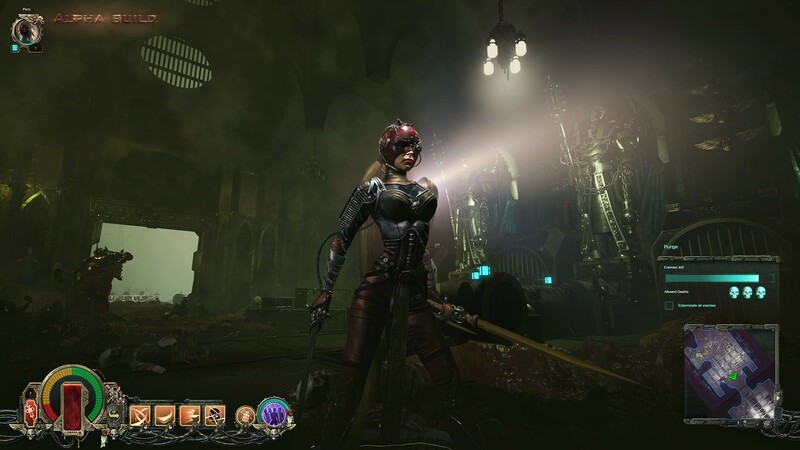 The full PC release should arrive early next year, with PlayStation 4 and Xbox One versions after that. Page created in 0.4701 seconds.